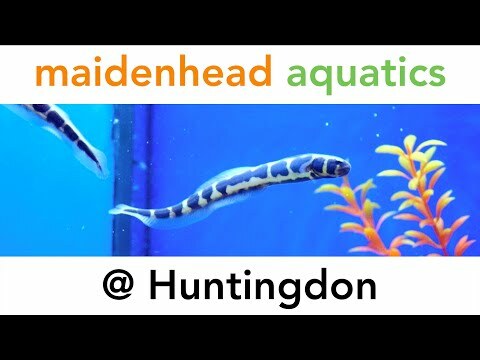 Opened in June 2014, Maidenhead Aquatics at Huntingdon offers something for every aquarist, from first-time kids right through to experienced hands and for everyone inbetween. With over 150 tanks offering a vast selection of livestock for our aquarium customers, we offer a large selection of coldwater species such as Ryukin & Oranda and temperate species as an alternative choice to goldfish such as Danios and Minnows. Our Tropical selection is always changing with weekly imports of new species to complement the traditional favorites such as Tetras, Barbs, Gourami, Rainbowfish, Livebearers and of course, African Cichlids. For the more experienced, we have a soft water system offering more choice Tetras, Pencilfish, Dwarf Gouramis and Discus. Our Livestock Manager regularly promotes selected specimens of Fancy fighters, stunning cichlids and lovely livebearers on our Facebook page and updates our monthly specials with fantastic discounts on everyday favourites, so pop in to see what's on special today. Our 4,200 litre marine fish system is continuously being restocked with specimens from our wholsesaler in London which are hand-picked by our Store Manager. Fortnightly imports from our partner exporters such as Sustainable Aquatics in America also allow us to offer substantial monthly deals on key species. In our 1,600 litre coral tray, we specialise in stunning hard and soft corals including Australian LPS and farmed SPS from Indonesia. 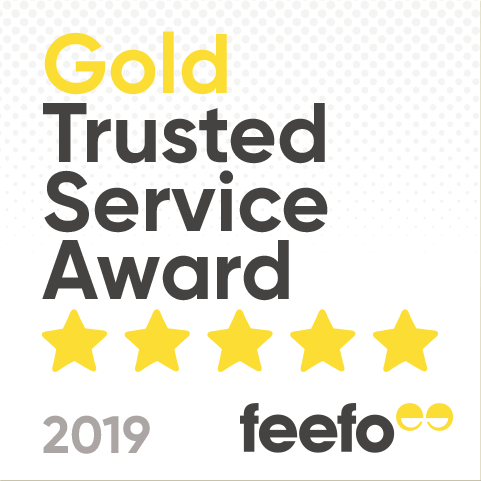 Realising the benefits of watching your stock grow, we frag as many of our corals as possible, so that we can offer you the best selection and best value for money possible. Our Aquarium range incorporates budget starter aquariums through to lifestyle choice aquariums including our premium AquaOak range. And on the off chance that we don't have what you're looking for, we can usually order the aquarium of your choice for delivery into store within a few days. We also offer a custom-built aquarium service. Our glass and cabinet builders can produce any aquarium, of almost any size in a variety of natural wood, high gloss and coloured finishes, so if you have a dream aquarium but have no idea where to start, pop in and have a chat with our team who can guide you through the steps and offer advice the along the way. We also offer all the equipment you may ever need for your aquarium, and if we don't have what you're looking for in store, we can order it for you, for delivery in to store usually within a few days. For our outdoor customers, we are proud to have one of the largest pond and water gardening departments in the region, offering multiple colour variations of goldfish in several different sizes. We also have hand-picked Japanese Koi from our partner importer based here in Cambridgeshire, plus imported Koi from Israel, ghosts, commons and mirrors as well as the usual pond favourites such as Tench, Orfe and Rudd. All of these are generally available in the peak of the summer season, so if you're planning to travel down especially for a particular fish, please call or email us first so that we can discuss your needs. We also offer a large range of hardware from popular manufacturers Hozelock, Laguna & Blagdon. We stock pre-formed ponds and heavy-duty fibreglass ponds, pre-packed PVC & rubber liner on the roll. We have an ongoing "Buy One Get One Free" promotion on our very popular Aqua Nutrition Pond Fish Food and stock over 100 varieties of bog garden, pond side & deep water pond plants as well as stunning lilies & irises in flower when possible. So there really is something for everyone here in the store. If there's something in partucular that you're after, be it livestock or equipment, don't hesitate to call, email or pop into the store and have a chat with our passionate and friendly team at Huntingdon! We will always endeavour to source anything you like - however rare, we'll try our best. Finally, don't forget to "like" our Facebook page! We regularly offer exclusive discounts, special offers and updates with our latest shipment news on our Facebook page and if you don't follow us, you may miss a bargain!